Handy Force is famous for friendly service, we have 15 years’ experience and knowledge in this field. Our teams offer the required products with the most competitive prices during shortest time. Also, all the shipments are handled with strictly quality controlled and time required. We have the confident for offering the best service because of our permanent quality insistence, which also come with the best quality controlled and delivery required. 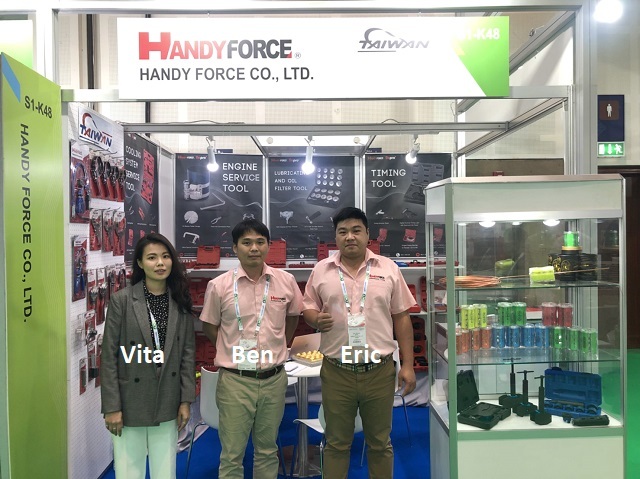 Ben and Vita will always at your service! !